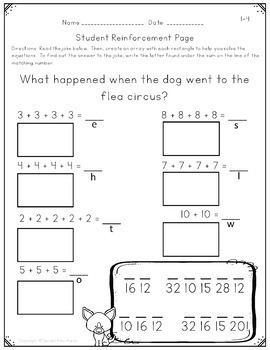 Planning your math lessons don't have to be stressful or take a lot of time. 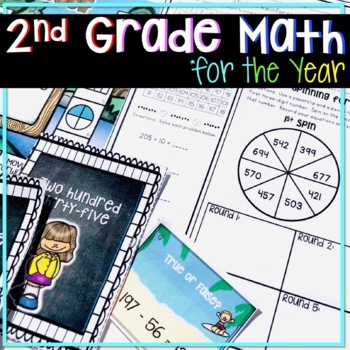 With this bundle you will have EVERYTHING you need to teach and assess 2nd grade math standards for the ENTIRE school year. 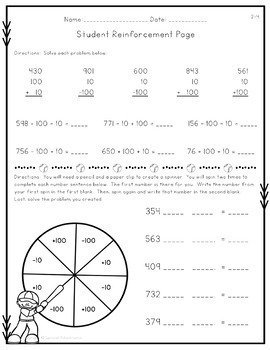 This set contains 29 weeks of complete instruction divided into 13 fun units to cover ALL math standards for second grade. 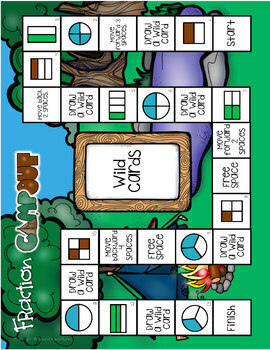 These 13 units have fun themes, engaging graphics, and are already differentiated for you! Who wouldn't want to learn about counting money with a lemonade stand , or measure like a pirate? These units have been tested, reviewed, revised, and improved as they were used in my own classroom. This set will give you a systematic, consistent curriculum packed full of fun activities and lessons. This bundle covers all CCSS but, even if you are not a CCSS school, most state standards are very similar to CCSS. Additionally, many teachers have found these units to be a great way to add some fun and engagement to math programs that they are already using in the classrooms. Learning in each unit will happen with the perfect balance of student exploration as well as direct instruction. I have differentiated as many pages as possible in the most subtle way to accommodate needs of all learning styles with minimal effort on the teacher. Each unit has out of the seat hands-on active learning lessons that your students will love with minimal preparation. These units incorporate multiple CCSS into each lesson, and most standards are taught and reviewed in multiple units. Please let me know if you have any questions at specialadventures123@gmail.com. I am sure you and your students will love this product, but I understand it is an investment. Let me help you see if this set would be a good fit for you and your students. Don't forget to follow me for updates, sales, and to be the first to know about future products (half off for the first 48 hours).